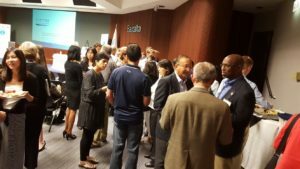 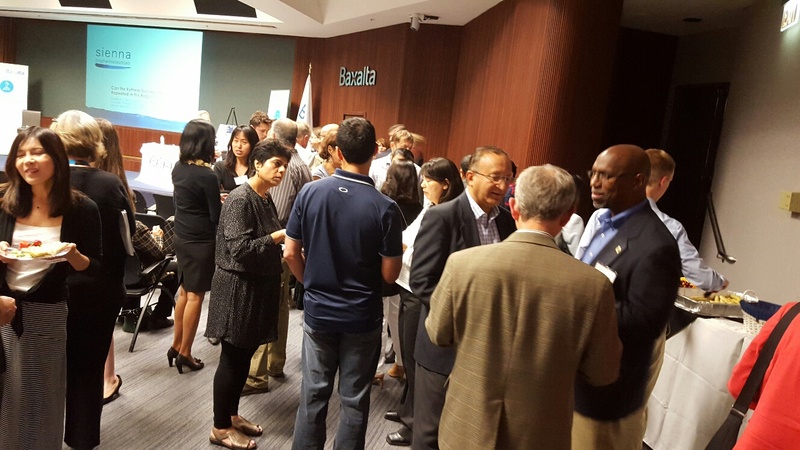 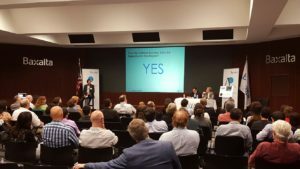 The BSA “Kythera Success Story; Can It be Repeated in this Region?” event on May 17, 2016 was very successful, with over 100 life science industry attendees. 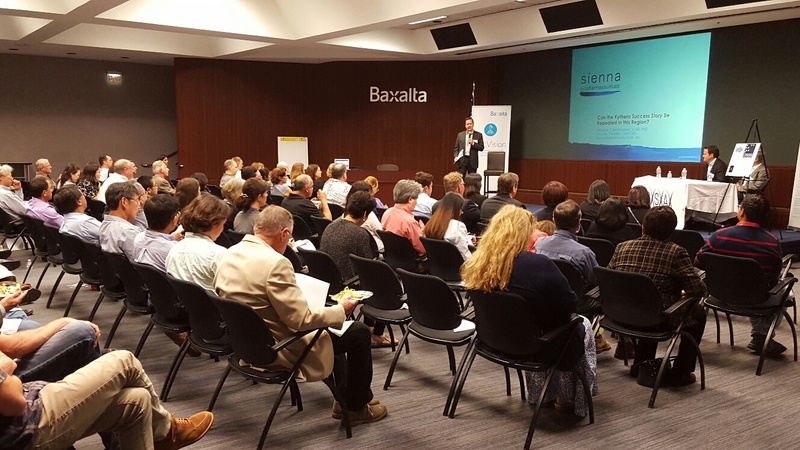 Keith Leonard was called away at the last moment, but our attendees were really pleased by his replacement, Frederick Beddingfield III Md PhD, CEO of Sienna Biopharmaceuticals. Frederick gave a great overview of the Kythera success story and what is needed to replicate it. Bob More, Managing Director of AltaPartners, provided great insight and information to our audience regarding raising capital and importance of having a strong management team.